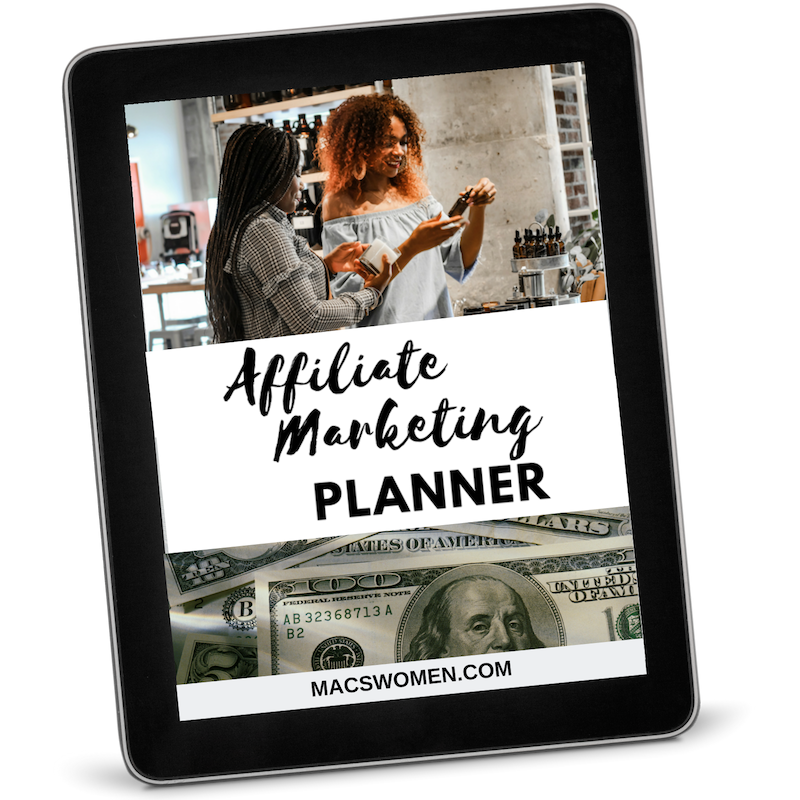 Affiliate marketing provides your business access to bringing in several different types of cash flowing into your business, and one of the most popular ways to creating passive income. It’s the holy grail of online business, the dream every entrepreneur chases. Imagine referring a client to a product, and when she makes a purchase, you get paid. But even better, because of ongoing referral tracking, the next time she makes a purchase—even if you haven’t made another promotion—you’ll get paid for that as well! ​That is the power of affiliate marketing, and why it’s such a big part of your passive income plan.